With the rains already marking its presence in various parts of the country, India Yamaha Motor Pvt. Ltd. is all set to start ‘Pre-Monsoon Check-up Camps’ in dealerships across the country. Such fortnightly check-up camps held in the month of June 2018 will offer ’14 essential points-based’ free check-up to strengthen vehicle care during the monsoons. 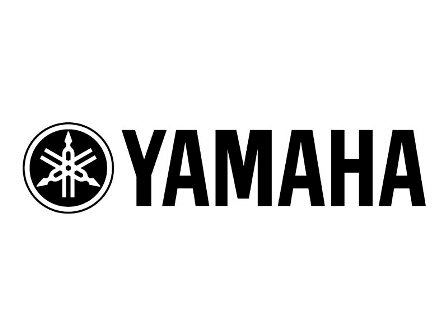 The customers owning Yamaha two wheelers can avail ‘14 essential points-based’ vehicle check-up at nearby dealerships in respective cities and can also avail lucrative discounts on helmets, accessories, ‘periodic service labor charges’ and ‘periodic service genuine parts’. Mr. Ravinder Singh, Senior Vice President, Strategy and Planning, Yamaha Motor India Sales Pvt. Ltd. said, “As a responsible two-wheeler manufacturer, the company is committed to ensure high standards of safety. While Yamaha vehicles are equipped with minimal risk features, the check-up camps will help to further enhance the overall riding experience during rainy season. A safe-riding experience, particularly during monsoon will only square with the customer satisfaction of Yamaha two wheelers."